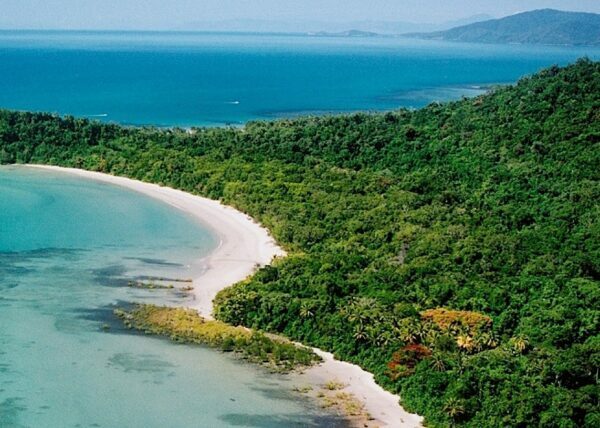 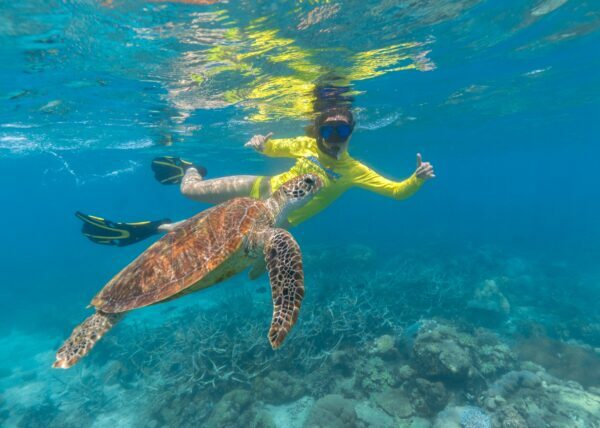 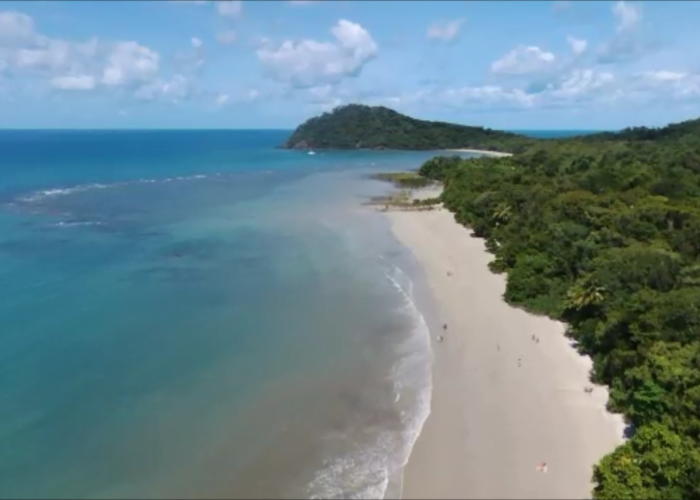  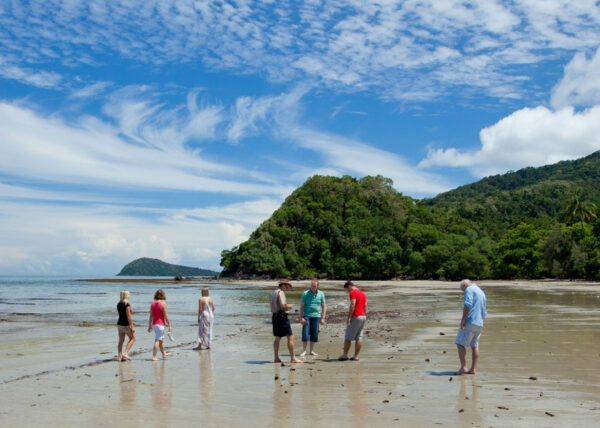 The very place where the world’s oldest rainforest collides with the epic Great Barrier Reef is right here at Cape Tribulation. 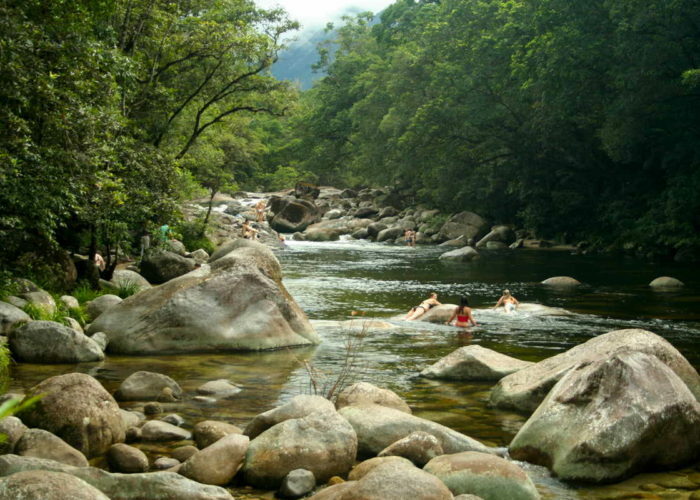 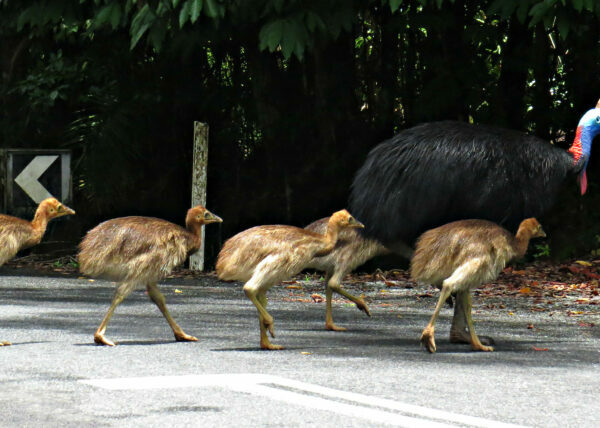 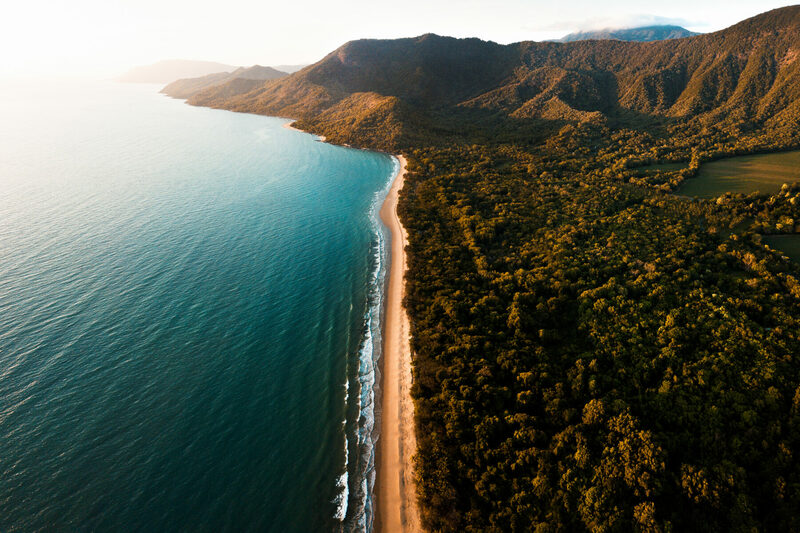 Cross the Daintree River and enter the Daintree Rainforest, a world untouched by urban development, noise and air pollution. 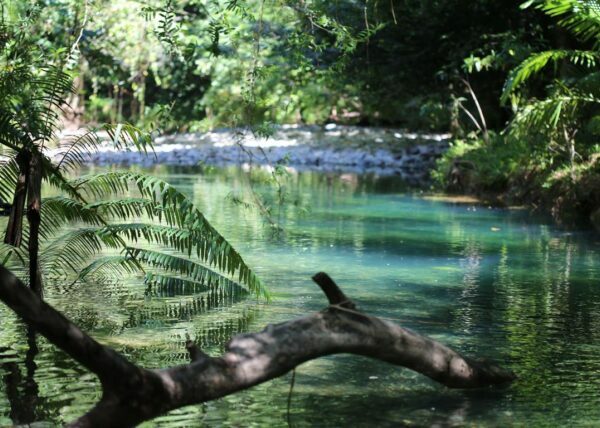 Disconnect from the bustle, breathe in the purity and explore your natural surroundings. 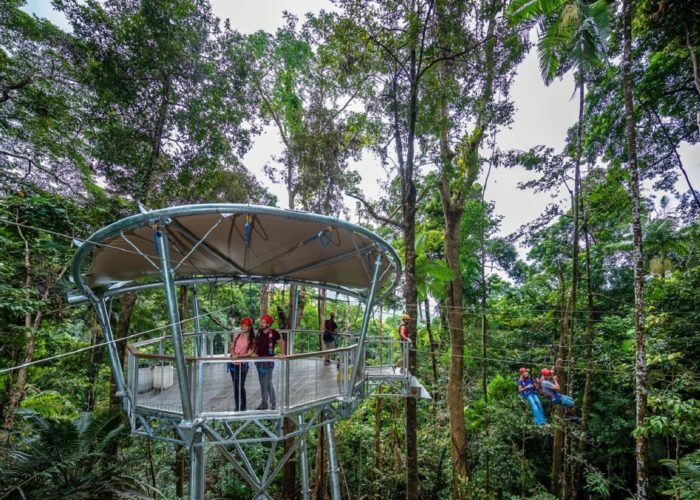 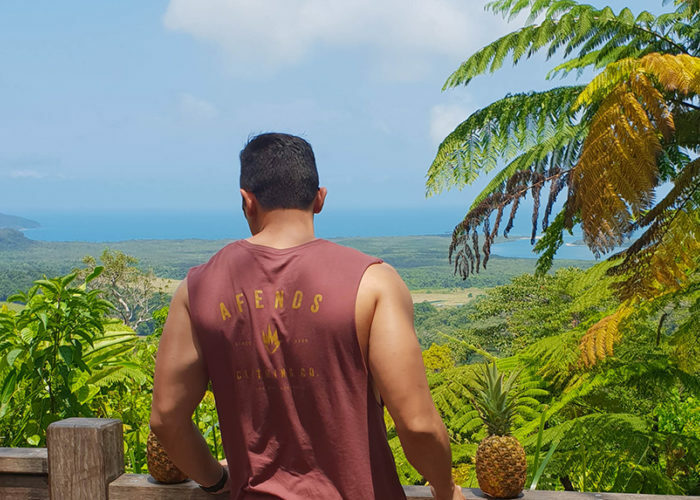 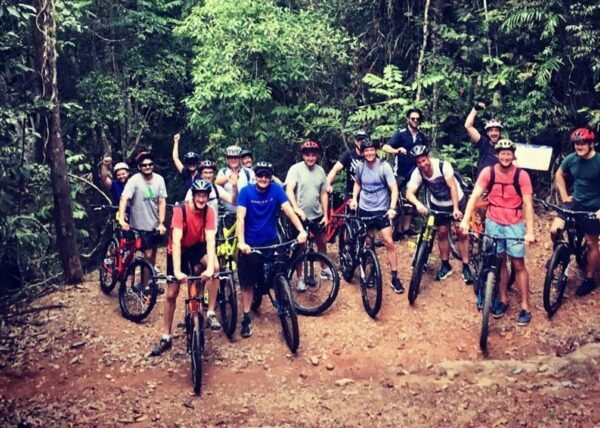 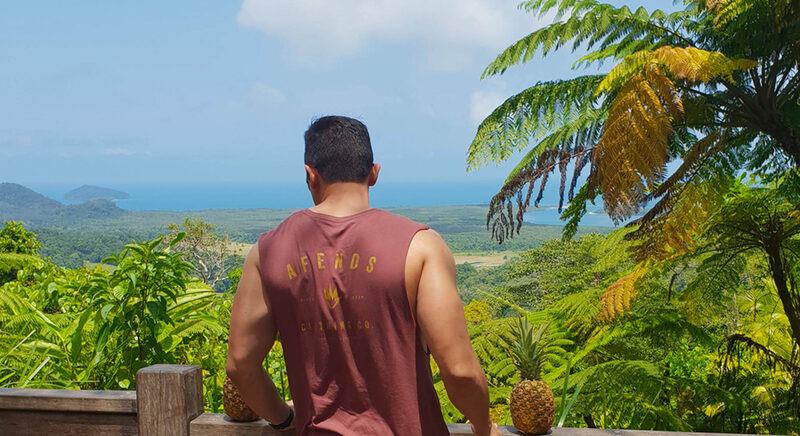 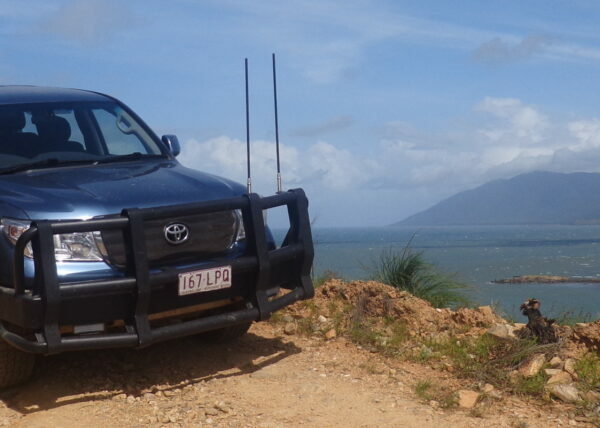 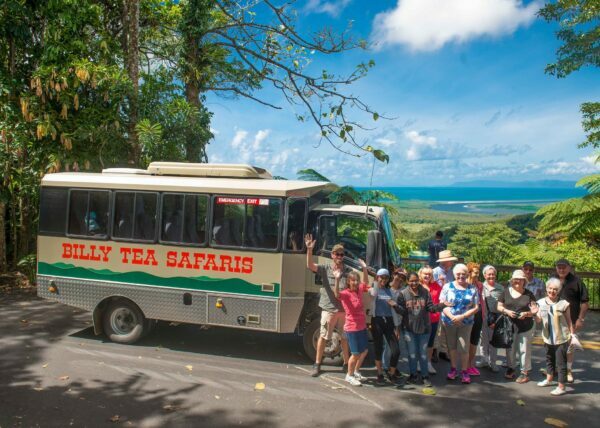 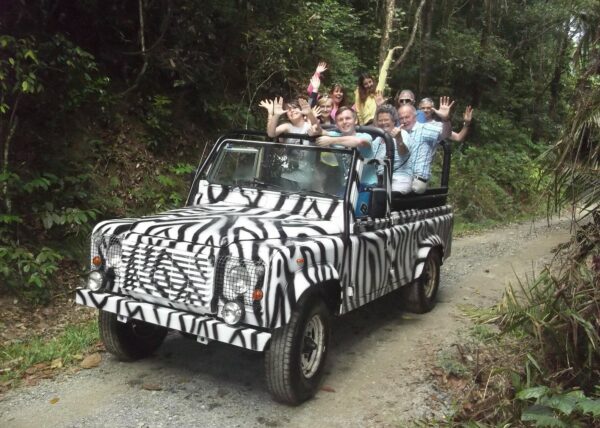 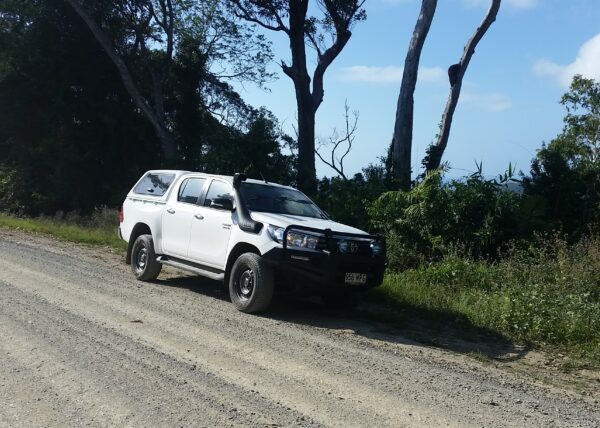 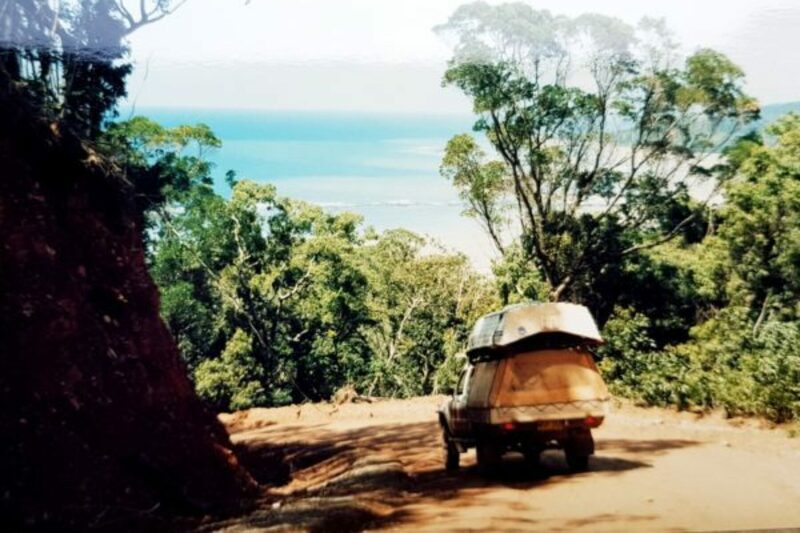 Here in Cape Trib we like to have epic adventures… swing through the jungle canopy, ride through rainforest tracks, explore the rugged terrain by 4WD and more. 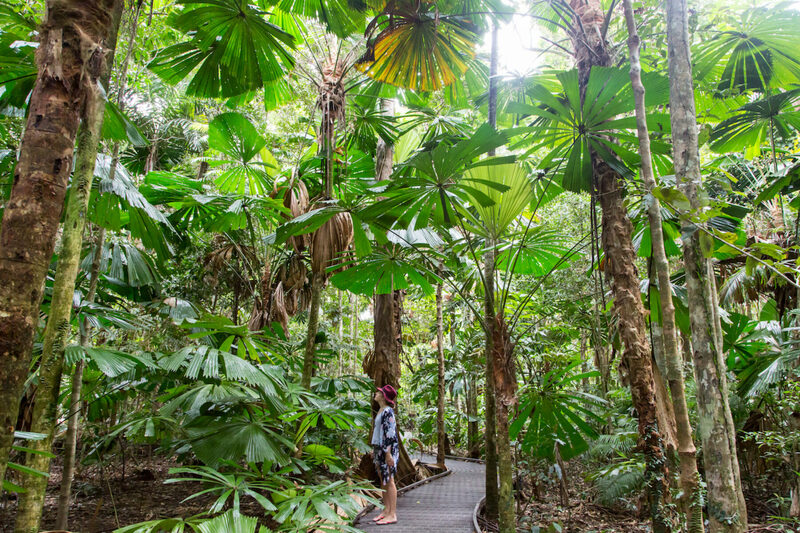 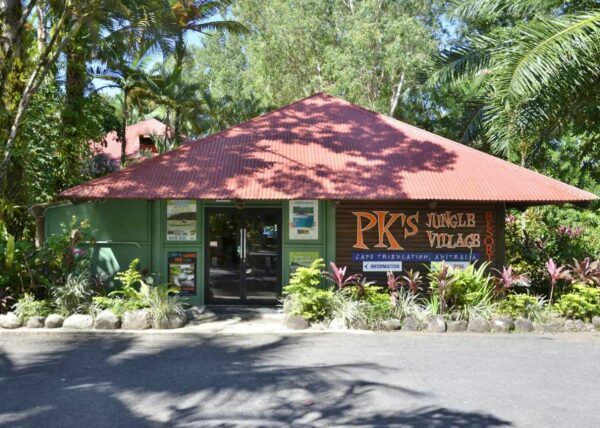 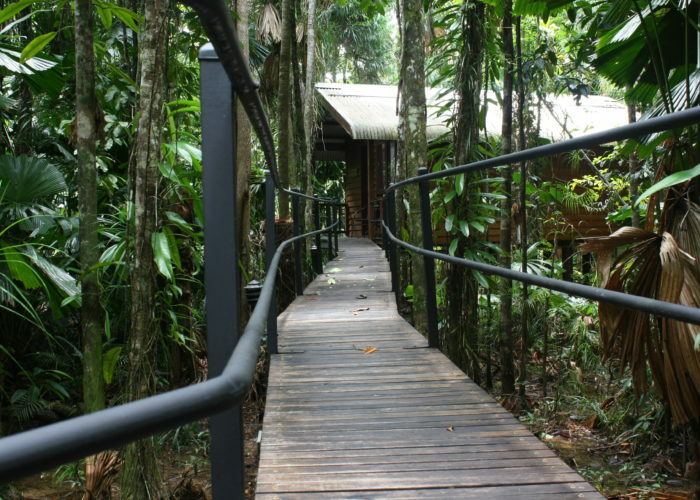 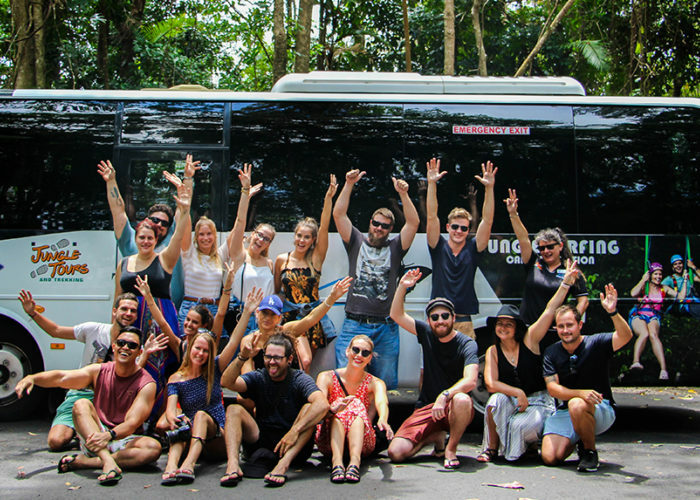 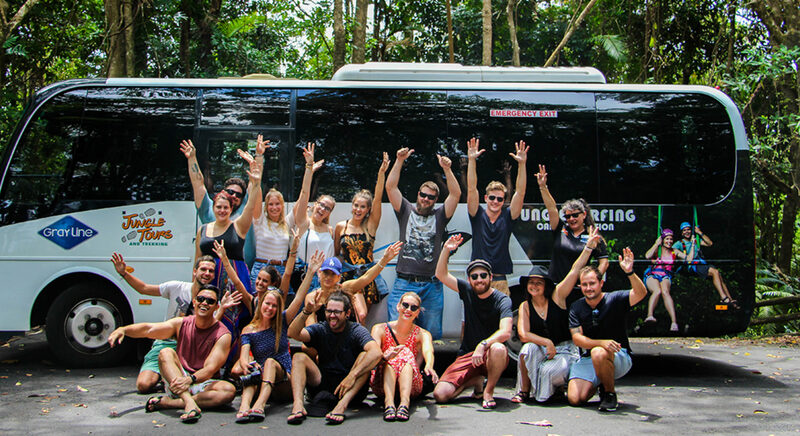 Go on a digital detox in the Daintree National Park and unwind in your Daintree Rainforest accommodation at Cape Tribulation.